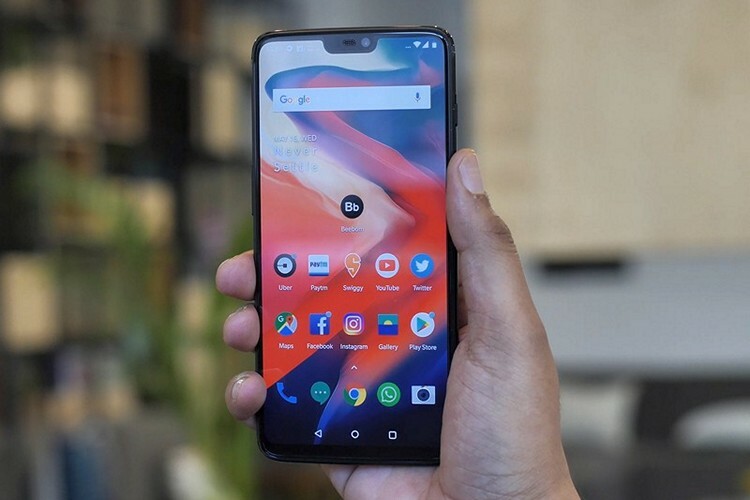 Having launched the OnePlus 6 last week in India and around the world, the Chinese smartphone company is having a pop-up sale across eight Indian cities today and on May 22. The cities where these sales will be hosted include Mumbai, Delhi, Bangalore, Hyderabad, Pune, Ahmedabad, Kolkata and Chennai. 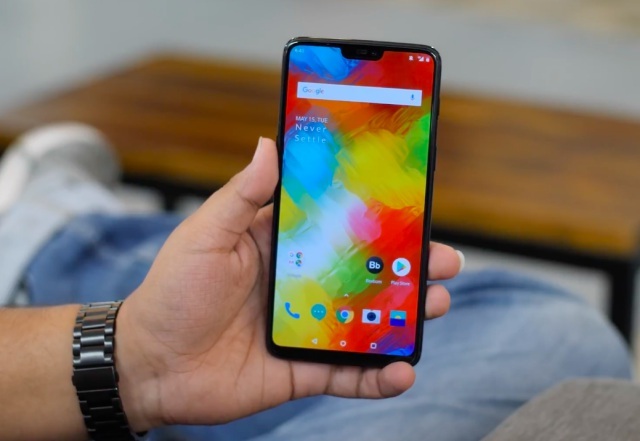 The company says that these pop-up stores will give its fans the chance to experience the OnePlus 6 and buy it on first-come-first-serve basis. Apart from India, OnePlus is hosting popup stores in many other countries as well, including the UK, France, Germany, the US and more. As part of an early access sale, the device will also be available to Amazon Prime members today at noon. The official OnePlus India webstore will also have the phone available for sale today. The device will also be available at 122 Croma outlets from tomorrow. Pricing will start at Rs. 34,999 for the 6GB+64GB variant, while the 8GB+128GB version will cost Rs. 39,999. The Avengers Limited edition, meanwhile, will cost Rs. 44,999 and ship with 8GB of RAM + 256GB of storage, but it will only be available for purchase from May 29. In terms of colors, the Mirror Black and Midnight Black options will be available for now, while the Silk White will go on sale later. Visitors at the pop-up stores will also have the opportunity to meet local celebrities, with the first buyer at each pop-up location getting the chance to unbox their new device with the celebrity at a so-called ‘Unbox Zone’. The celebrities include Chitrangada Singh in Mumbai, Guru Randhawa in Delhi, Bani J in Bangalore, Aditi Rao Hydari in Hyderabad, Nusrat Jahan in Kolkata, Dharmesh Yellande in Ahmedabad, Nikki Galrani in Chennai and Mithila Parkar in Pune.